Accurately collects and documents patient data through established nursing techniques to assess patient health status. Involves the patient and/or family in collecting data. Inputs data into electronic medical record at point of care. 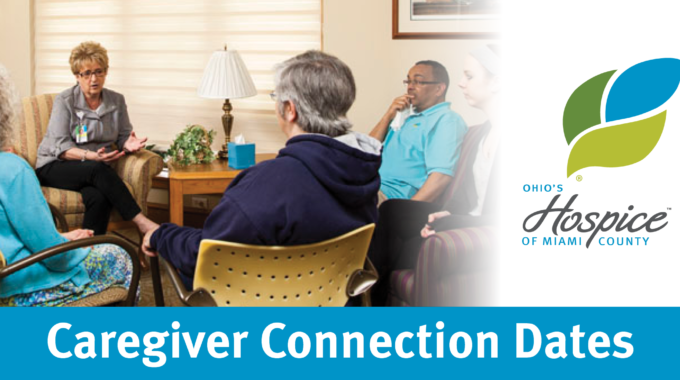 Identifies and prioritizes patient specific problems, appropriate interventions and realistic goals that are incorporated into the plan of care. Provides nursing care by administering medications, intravenous therapies, blood and blood products, and treatments as ordered by the physician. 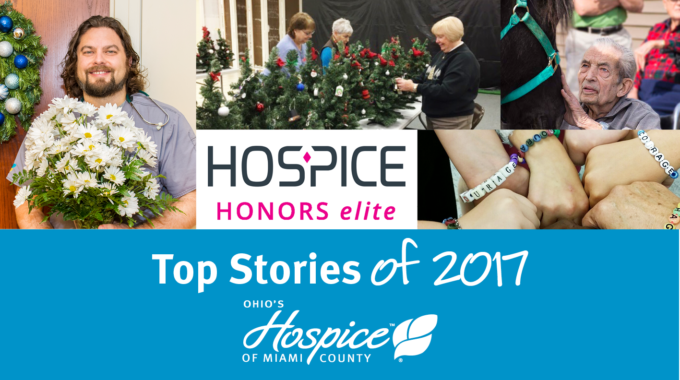 Provides specific end-of-life education, pre-term care and post-mortem care with dignity while supporting the patient/family. Facilitates continuity of care by providing information regarding patient transfers. 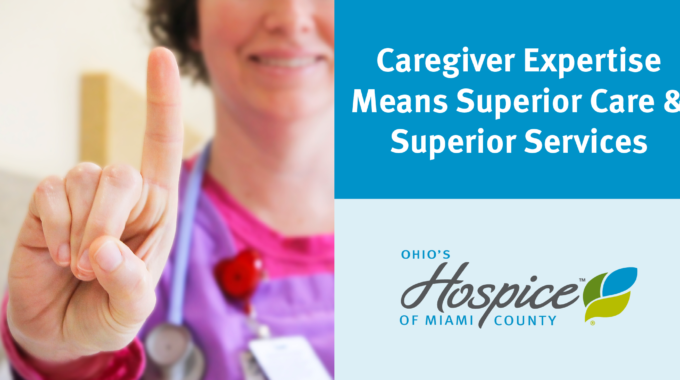 Teaches, supervises, and evaluates care provided by nursing assistants, LPNs, and caregivers. Ensures that documentation of care provided meets established standards. 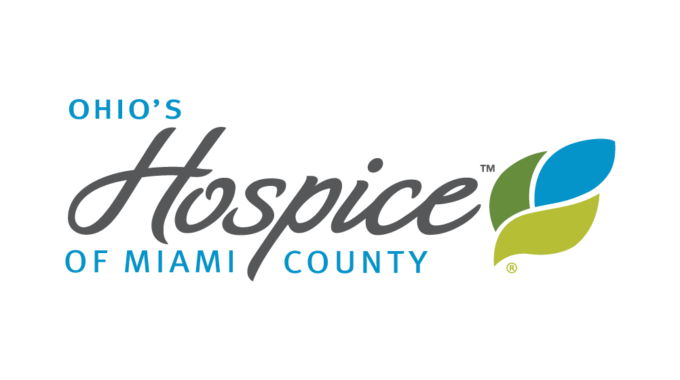 Hospice of Miami County staff are expected to complete electronic documentation at point of care. Re-evaluates patient/family needs at regularly scheduled intervals and modified the plan of care accordingly. Incorporates the customer service values and standards into daily work activities and experiences with patients, families, visitors, physicians, and co-workers. Works collaboratively with other team members to coordinate care. Follows all applicable federal and state regulations, including HIPAA, compliance, and employment regulations. Complies with all policies and procedures. PRNs will be divided into two groups, Group A and Group B. A shift is defined as a minimum of twelve hours on the days specified above. If you are scheduled to work a holiday shift and you are cancelled due to low census, you have satisfied your holiday obligation for that holiday.